The Island's seasonal housing shortage and escalating rental costs are a major concern to Nantucket Community Sailing. As a result, our board has taken decisive action to purchase property and build a dormitory to house our seasonal sailing instructors. We need to raise $1.2M to fund our project and have begun our Homeport Capital Campaign to accomplish this goal. 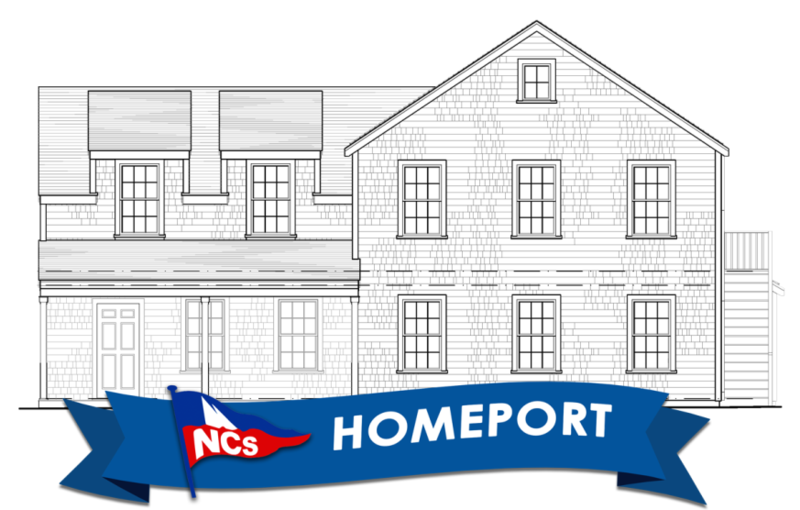 Click here to read more about our Homeport project. We are off to a strong start with the support of our board. And, we are now asking for the support of our community to help us reach that goal. Please help us to achieve our goal by making a donation toward our Homeport Capital Campaign. Even small donations help us and, remember, your gift is tax deductible as we are a 501(c)(3) non-profit organization. We sincerely thank you for your time and consideration.